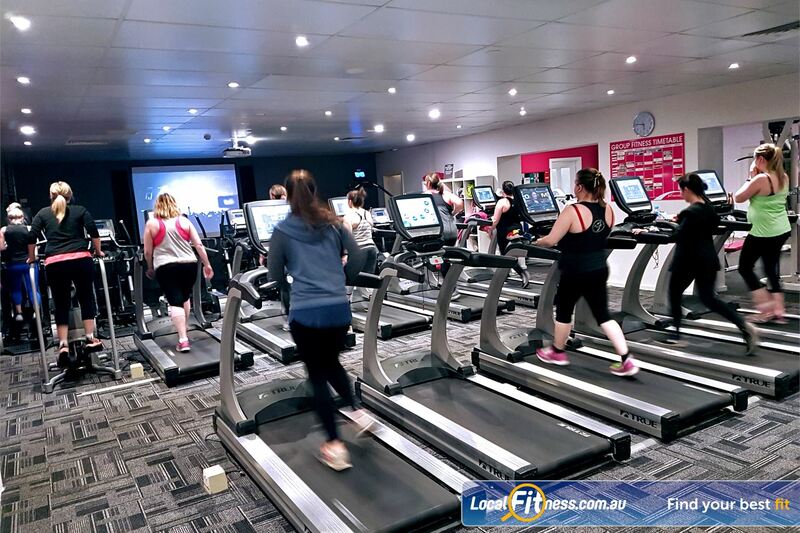 Fernwood Fitness Ladies Gym St Agnes | Our St Anges Gym Includes State of the Art Cardio. Fernwood Fitness Ladies Gym St Agnes - Our St Anges gym includes state of the art cardio. Our St Anges Gym Includes State of the Art Cardio.